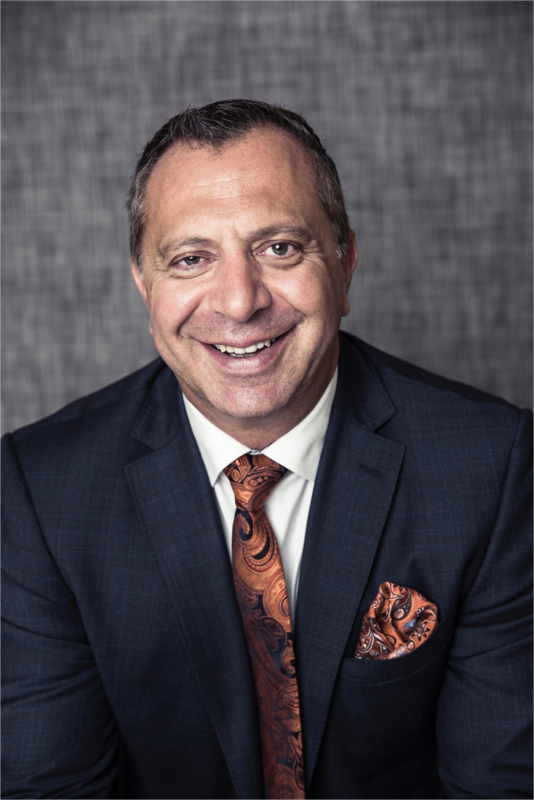 As President of Achelous Partners, Mark is a leading investment banker to international public and private life science companies. He has a successful history of cross border mergers and acquisitions and cross border joint ventures. Mark has significant expertise in the US listing process and in all forms of financing available to domestic and international companies. He leverages his extensive contacts both on Wall Street and in the international financial markets to maximize financial opportunities for our clients with market makers, international traders, institutional public and private funds and high net worth investors. Mark was general outside legal counsel to Citibank's ADR Division, undertaking over 300 transactions involving non-US companies listing on NASDAQ and the New York Stock Exchange. 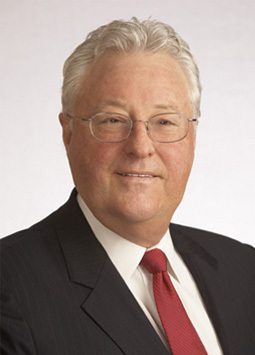 He was head of Greenberg Traurig's International Corporate Finance Group, where he advised and assisted non-US companies to issue securities in the US capital markets, representing companies from Australia, the United States, Latin America, Europe and Asia. Mark was also a Partner with the US law firms of Brown & Wood and Parker Chapin, specializing in securities and corporate finance. 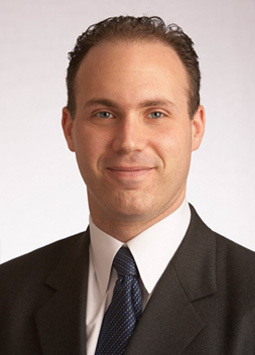 Mark holds a Juris Doctor from New York Law School and is a member of the New York Bar Association. Jan Boesen focuses on deal origination and developing various corporate strategies for the European market. Using his long-term management experience in the biotech and diagnostic industry, he advises on and supports international mergers and acquisitions. Jan Boesen has over 20 years "hands on" experience in the Life Sciences industry of which 16 years were in executive positions. He obtained his Ph.D. degree at Leiden University in 1992. He held various management positions in clinical development, operations and business development at Introgene (now Crucell-J&J). From 1999-2005, Jan Boesen was CEO of Amsterdam Molecular Therapeutics (AMT) B.V. (now UniQure, a publicly trading company). During this period, AMT brought a gene therapy for lipoprotein lipase (LPL) deficiency (Glybera) to the clinic. In 2012, Glybera became the first gene therapy approved by the European Commission. Furthermore, he was General Manager of BioConnection (spin-off from Organon-MSD) and COO of ISA Pharmaceuticals, a company developing therapeutic vaccines. From 2008-2015 he was CEO of IBL International, which develops, produces and sells immunodiagnostics products. During this period, IBL was transformed into a niche player with 50% increased turnover and 86 employees. In July 2014, IBL International was sold to the Tecan Group (Switzerland) for €29 million by Achelous Partners. 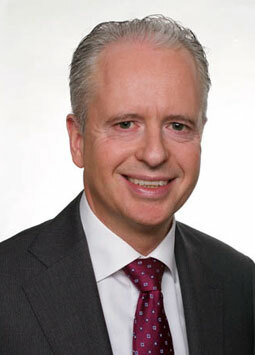 Artur Aira previously served as Executive Vice President and COO of AddLife AB (“AddLife”). AddLife is a spinoff from AddTech AB and is the Nordic market leader in several niche areas of diagnostics, biomedical research and laboratory analysis, as well as medical technology. During his tenure, AddLife grew organically and via acquisitions to over 600 employees with annual sales of over US$250 million and completed a successful IPO in 2016. Prior to AddLife, Mr. Aira held senior level positions at Addtech AB and was President/ CEO of Addtech LifeScience. Eric Zitter focuses on deal origination with a focus on domestic and cross-border mergers and acquisitions. Eric has researched and traveled globally searching for M&A opportunities for Achelous Partners’ international client base. Previously, Eric was a Business Development Analyst at Quintiles Transnational, where he conducted research on potential blockbuster late Phase III/registered drugs as targets for new business opportunities, analyzed competitor companies as targets for possible acquisitions, and launched the company’s first weekly internal newsletter consisting of latest drug news, new drug approvals, and pipeline information. Eric holds a joint Bachelor of Science and Engineering in Bioengineering with a minor in Applied Economics from Cornell University. Akshay Nadkarni is involved in multiple activities across the firm ranging from leading full sell-side and buy-side M&A transactions to in-depth technology and corporate valuation analysis. Akshay has managed over 25 M&A transactions with a combined transaction value of over $1.2 billion over the past ten years. He is focused on grasping the key value drivers of international life science clients in order to identify creative strategic M&A opportunities. 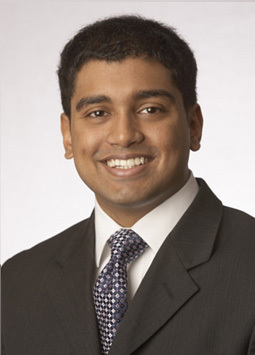 As part of the M&A team, Akshay has managed cross-border transactions involving companies in several healthcare and life science fields, including life science technologies/tools/reagents, in vitro diagnostics, molecular diagnostics, CRO and other outsourced life science services, biopharmaceuticals, specialty pharmaceuticals, generics and healthcare IT. In addition, he has undertaken research involving emerging companies in various healthcare and biotechnology sectors. Akshay holds a Bachelor of Arts in Biology and Finance from New York University. Based in Los Angeles, California, Marius Sava has over a decade of investment banking experience in mergers and acquisitions and corporate advisory. Marius has directly participated in transactions with aggregate value of more than $1 billion. He has advised owner managed and publicly traded companies on a number of transactions including buy side, sell side, negotiated sale, divestiture, and strategic investment mandates. Marius’ advisory experience spans several industries, most notably the life science and healthcare industry in which he specializes. His client list has included leading healthcare corporations such as Ansell, Covance, Life Technologies, Novozymes, and Valeant Pharmaceuticals. 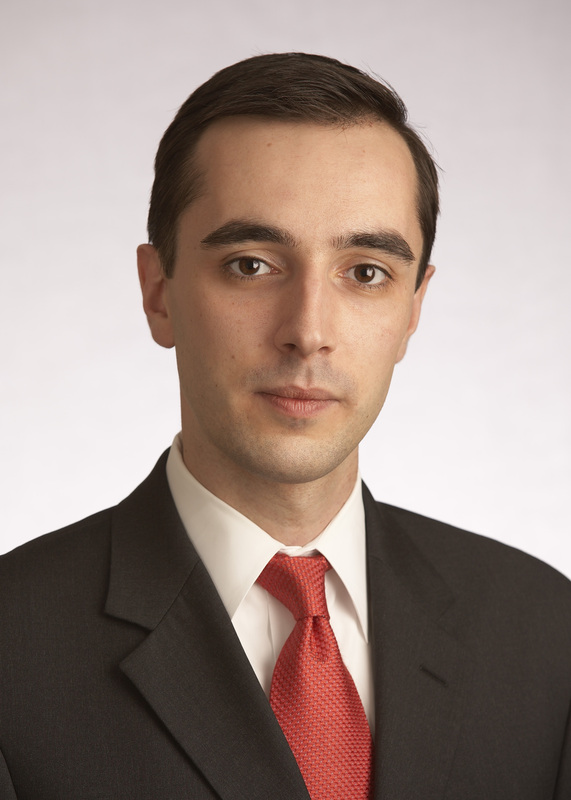 Marius is an alumnus of the Stern School of Business at New York University. New York-based investment bank focused on Mergers and Acquisitions in the global life science and healthcare sectors. Building management relationships throughout the US, Europe, Australia, Asia and Latin America. Cultivating long-term relationships through senior-level attention and exerptise, objective advice and successful deal execution. The undersigned acted as financial advisor to Quorum Review, Inc. The undersigned acted as financial advisor to CoreBiome, Inc. The undersigned acted as financial advisor to Pennside Partners Ltd. The undersigned served as financial advisor to HyTest Ltd. The undersigned served as financial advisor to Gold Standard Diagnostics Corp. The undersigned acted as financial advisor to PharmaCell B.V. The undersigned acted as financial advisor to Emergo Group, Inc. The undersigned acted as financial advisor to Calbiotech, Inc. The undersigned acted as financial advisor to BioControl Systems, Inc. The undersigned acted as financial advisor to Sharps Compliance Corp. The undersigned acted as financial adviser to Sharps Compliance Corp. The undersigned acted as financial advisor to Kreatech Holding B.V. The undersigned acted as advisor to Triangle Biomedical Sciences Inc. The undersigned acted as financial advisor to EnviroLogix, Inc. The undersigned acted as financial advisor to Anaspec Inc. The undersigned rendered a Fairness Opinion to Affymetrix, Inc. The undersigned acted as financial advisor to AGT Biosciences Ltd.